Mild but with a tang for those who love the quality of Arabica, but also seek a small, intense note of extraordinary, chocolatey robusta. 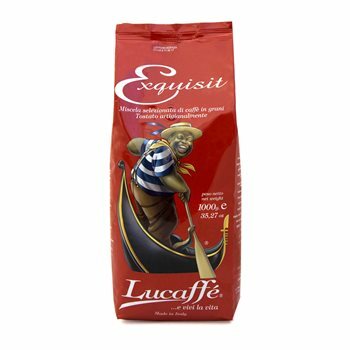 I have been through several of these Lucaffé coffees. I think this is the nicest. Good crema from my Europiccola, too.